Anna and Armand were Jewish refugees who met right before the Nazis invaded France. They survived the war by escaping France for refugee camps in Switzerland. They married during the war, but spent very little time together. When the war finally ended, they bought an old stone house in the a village south of France. Then Anna left with their children, and the two never spoke again. 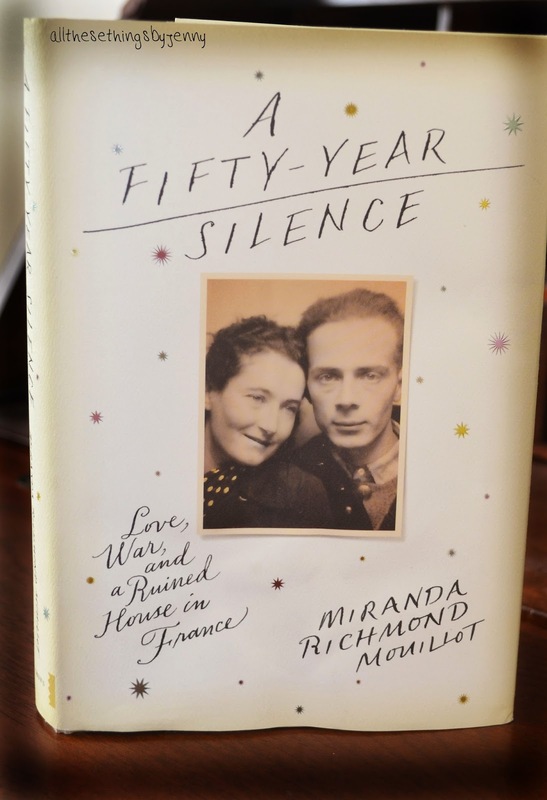 Miranda, the author, has been curious just what happened to her grandparent's marriage her entire life. She decided that she was going to learn exactly what went wrong. She gets sent to boarding school where she lives near her grandfather and is able to visit him on occasion. While there, she starts asking questions. Although her grandfather won't talk much about her grandma, she finds ways to get bits and pieces of their story put together through writing to her grandma and asking her grandfather. 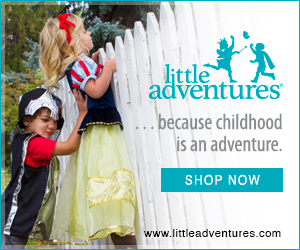 While staying with her grandfather, he takes her to a little village to see an old house that is in ruins. She finds out that he and her grandma still own this house together. She falls in love with the house and is determined to live there someday. Years later, while attending Harvard, She and some friends decide to do a study abroad in France and live in the old house. While there, they try to fix it up with out much luck. Then she moves back to New York to continue piecing together her grandparent's lives. Eventually she moves back to France and starts trying to fix up the house on her own. She meets a nice guy who helps her with her impossible project. They fall in love. All the while, she's working on writing down the history of her grandparents lives during the war. As her grandfather ages, he gets forgetful. She takes care of him as best as she can but he ends up in a rest home. He has awful memory relapses, thinking he's in prison, and the nurses have a hard time consoling him. 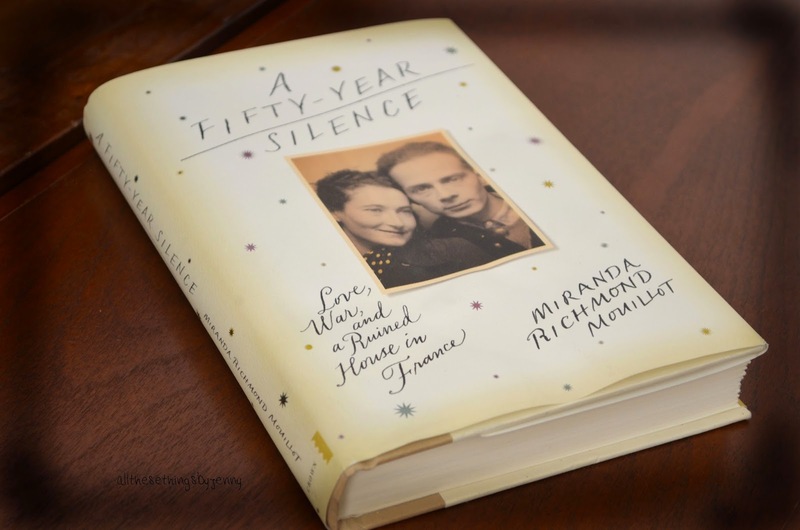 Miranda finally learns about her grandfather working as an interpreter in the Nuremberg Trials. Which leads to her ultimately finding out just what happened to her grandparents marriage. I had a lot of mixed emotions during this book, so many that I don't really know if I actually liked it or not. There were certain parts that I felt that I could not put it down. I was truly interested in what happened to these people. But then there were also points in it that I felt like it was moving really slow. I gave this book about 3 stars. It's not all that interesting, I chose it hoping to learn something from this true story, but ended up not really learning anything of worth. That being said, it did have some interesting parts and I did connect with some of the characters enough to keep reading. I received this book through Blogging For Books in exchange for an honest review after reading it, all opinions are my own.